Finally, after four hit novels, Carrie Fisher comes clean (well, sort of ) with the crazy truth that is her life in her first-­ever memoir. In, adapted from her one-­woman stage show, Fisher reveals what it was really like to grow up a product of "Hollywood in-­breeding,­" come of age on the set of a little movie called Star Wars, and become a cultural icon and bestselling action figure at the age of nineteen. Intimate, hilarious, and sobering, is Fisher, looking at her life as she best remembers it (what do you expect after electroshock therapy?­). It's an incredible tale: the child of Hollywood royalty -- Debbie Reynolds and Eddie Fisher -- homewrecked by Elizabeth Taylor, marrying (then divorcing, then dating) Paul Simon, having her likeness merchandized on everything from Princess Leia shampoo to PEZ dispensers, learning the father of her daughter forgot to tell her he was gay, and ultimately waking up one morning and finding a friend dead beside her in bed., the show, has been a . . . In her new book, the no.­1 bestselling author of Damaged tells the story of the Dawn, a sweet and seemingly well-­balanced girl whose outward appearance masks a traumatic childhood of suffering at the hands of the very people who should have cared for her. Dawn was the first girl Cathy Glass ever fostered. Sweet and seemingly well balanced girl, Dawn’s outward appearance masked a traumatic childhood so awful, that even she could not remember it. During the first night, Cathy awoke to see Dawn looming above Cathy’s baby’s cot, her eyes staring and blank. She sleepwalks – which Cathy learns is often a manifestation in disturbed children. It becomes a regular and frightening occurrence, and Cathy is horrified to find Dawn lighting a match whilst mumbling it’s not my fault in her sleep one night. Cathy discovers Dawn is playing truant from school, and struggling to make friends. More worryingly she finds her room empty one night, and her pillow covered in blood. Dawn has been . . .
Series : Book 1 of "Santa Olivia"
Lushly written with rich and vivid characters, SANTA OLIVIA is Jacqueline Carey's take on comic book superheroes and the classic werewolf myth. Loup Garron was born and raised in Santa Olivia, an isolated, disenfranchised town next to a US military base inside a DMZ buffer zone between Texas and Mexico. A fugitive "Wolf-­Man" who had a love affair with a local woman, Loup's father was one of a group of men genetically-­manipulated and used by the US government as a weapon. The "Wolf-­Men" were engineered to have superhuman strength, speed, sensory capability, stamina, and a total lack of fear, and Loup, named for and sharing her father's wolf-­like qualities, is marked as an outsider. After her mother dies, Loup goes to live among the misfit orphans at the parish church, where they seethe from the injustices visited upon the locals by the soldiers. Eventually, the orphans find an outlet for their frustrations: They form a vigilante group to support . . . THIS TIME TOGETHER is 100 percent Carol Burnett – funny, irreverent, and irresistible. Carol Burnett is one of the most beloved and revered actresses and performers in America. The Carol Burnett Show was seen each week by millions of adoring fans and won twenty-­five Emmys in its remarkable eleven-­year run. 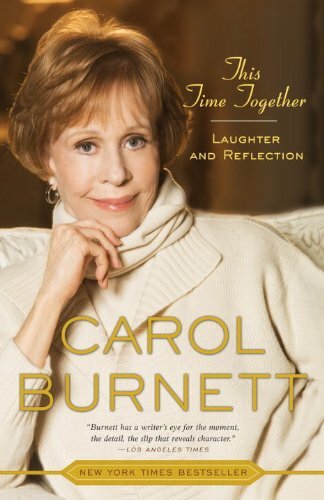 Now, in This Time Together , Carol really lets her hair down and tells one funny or touching or memorable story after another – reading it feels like sitting down with an old friend who has wonderful tales to tell. In engaging anecdotes, Carol discusses her remarkable friendships with stars such at Jimmy Stewart, Lucille Ball, Cary Grant, and Julie Andrews; the background behind famous scenes, like the moment she swept down the stairs in her curtain-­rod dress in the legendary “Went With the Wind” skit; and things that would happen only to Carol – the prank with Julie Andrews that went wrong in front of the First Lady; the famous Tarzan Yell that saved her during a mugging; . . .
'I hated the thought of his child growing inside me...­but at least I'd soon have somebody to love and, finally, somebody to love me back.­' Tina has never had a stable upbringing.  Aged seven, she has a paranoid schizophrenic for a mother and her father is a distant memory. So when Tina gets a new step-­dad, who lavishes sweets and cuddles upon her, she feels wanted for the first time ever. Sadly, her new daddy isn't all that he seems. He begins to sexually abuse Tina, using chilling threats to scare her into silence. Tina is so terrified, she even gives birth to four of her step-­father's children without breathing a word. Her world becomes so warped the cruelty she endures seems normal. Until eventually, the tragic death of one of her innocent children makes her see otherwise... This is the inspiring true story of how a frightened little girl grew into a fighter and finally found the strength to escape the man who stole her childhood. In Naked, David Sedaris's message alternately rendered in Fakespeare, Italian, Spanish, and pidgin Greek is the same: pay attention to me. 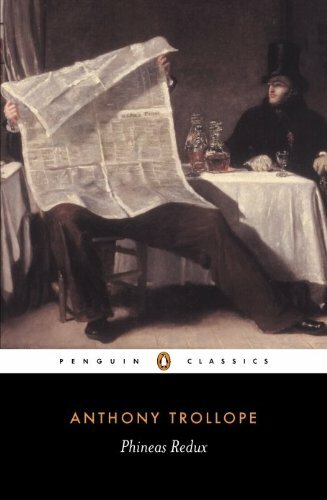 Whether he's taking to the road with a thieving quadriplegic, sorting out the fancy from the extra-­fancy in a bleak fruit-­packing factory, or celebrating Christmas in the company of a recently paroled prostitute, this collection of memoirs creates a wickedly incisive portrait of an all-­too-­familiar world. It takes Sedaris from his humiliating bout with obsessive behavior in A Plague of Tics to the title story, where he is finally forced to face his naked self in the mirrored sunglasses of a lunatic. At this soulful and moving moment, he picks potato chip crumbs from his pubic hair and wonders what it all means. This remarkable journey into his own life follows a path of self-­effacement and a lifelong search for identity, leaving him both under suspicion and overdressed. Growing up, Sophie carried a terrible secret. She was her fathers slave, in the most horrific ways imaginable. At just a few months old she was adopted by a couple that seemed comfortably off and perfectly respectable to the outside world. But behind closed doors, Sophies childhood was a living hell. Her father spent the next decade grooming her for abuse and when Sophies mother left for good, that very night, he told Sophie that from now on she would sleep in his bed. Unable to cope, Sophie spiralled into suicidal misery. She began to self-­harm to try and escape the agony. But one day she went too far and at 16, ended up in a psychiatric unit. It was here that she finally confronted the horrors of home and began the painful journey of rebuilding her life. A phenomenally courageous woman, Sophie now works for the Samaritans and helps other young people in need. 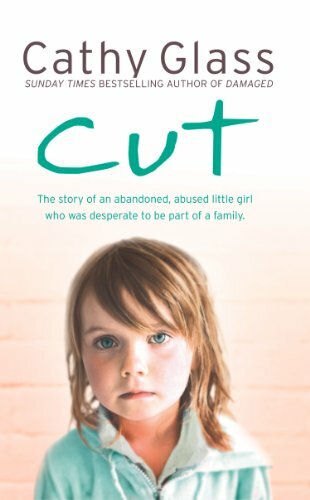 Harrowing yet compelling, this is a searing and truly inspirational account of overcoming the worst abuse and self-­harm.